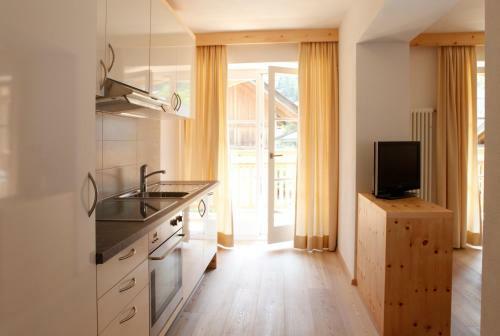 Residence Excelsior price per day from € 155 . Camping Daino price per day from € 60 . Pension Aurora price per day from € 90 . 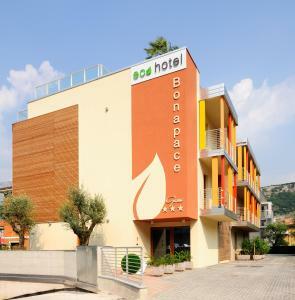 Eco Hotel Bonapace price per day from € 65 . 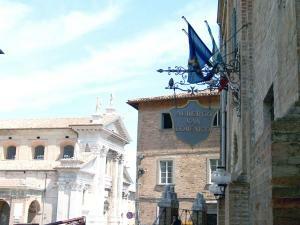 B&B Il Grappolo price per day from € 68 . Alp Wellness Sport Hotel Panorama price per day from € 158 . Hotel Gran Mugon price per day from € 80 . 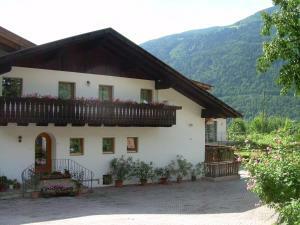 Alta Valtellina: recommended ski resort for experts. Bormio: recommended ski resort for beginners. Brixen / Plose: very good nightlife, many restaurants and pubs. 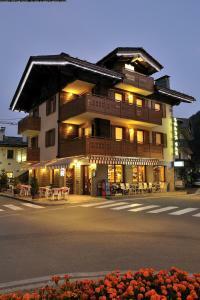 Meransen: excellent nightlife, many restaurants and pubs. Obereggen: recommended ski resort for experts. Olang: recommended ski resort for beginners. San Martino di Castrozza: recommended ski resort for experts. Selva-Sella Ronda: recommended ski resort for experts. Val Senales: recommended ski resort for beginners. Villabassa / Niederdorf: recommended ski resort for experts. Canazei. 116+ accommodation units ! Madonna Di Campiglio. 151+ apartments ! Ortisei. 143+ accommodation units ! Riva Del Garda. 203+ apartments, 7+ villas ! Tiarno Di Sotto. 93+ apartments ! Wolkenstein. 91+ accommodation units !